Yesterday Ad Asia presented the kick off of this year's World Travel Expo. 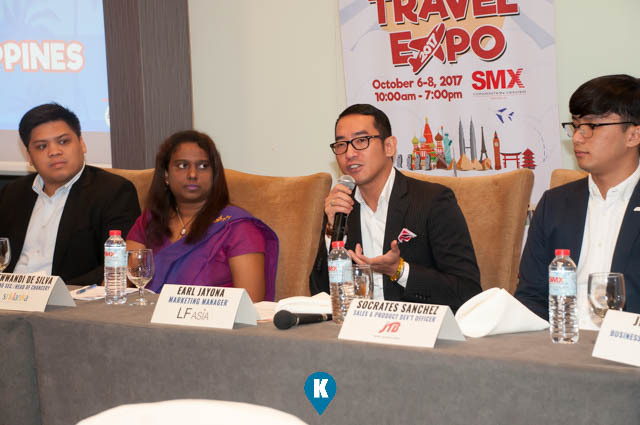 Now on its second year, this expo aims to be the platform for the travel industry in terms of inbound and outbound travel. 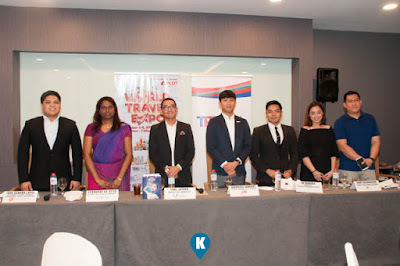 Featuring 200+ booths of industry related companies, the visitors shall be enthralled with lots of discounts and freebies when they book their dream travels. The three day event also features lots of activities and workshops that should be helpful to both exhibitors and visitors alike. 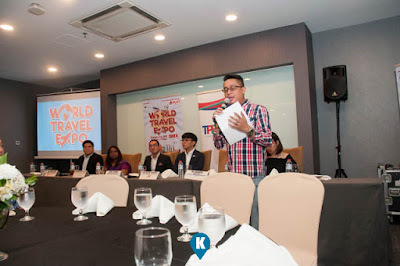 Everyone is encouraged to join here for more discounts and prizes alike. A new technology is introduced here so ready your mobile phones for a new experience and for more freebies!!!! For visitors, you may pre-register for discount on the entrance fees here. Expo is on October 6-8, 2017 at the SMX Convention Center in Mall of Asia in Pasay City. 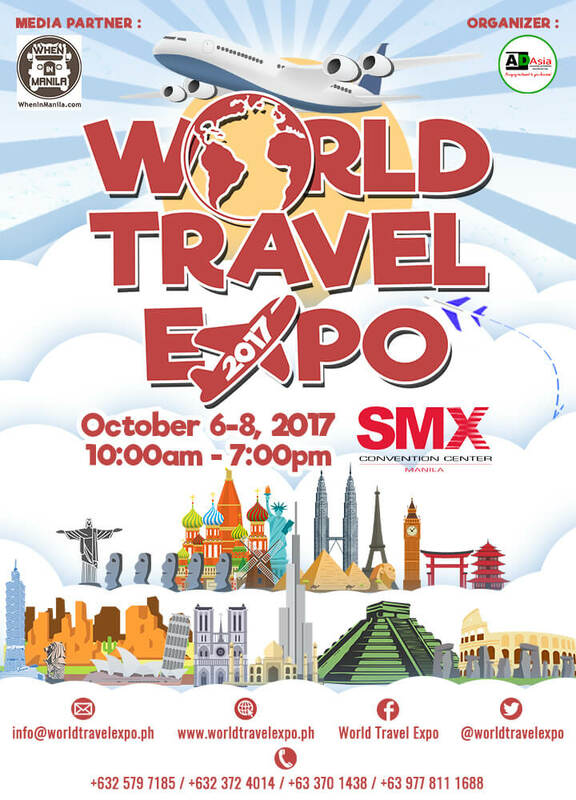 For more questions, either as exhibitor or visitor, you may email them at info@worldtravelexpo.ph or call them at +63 977 811 1688 (mobile), +632 579 7185, +632 372 4014. Eye Mo gets into your eyes helping the weary traveller. 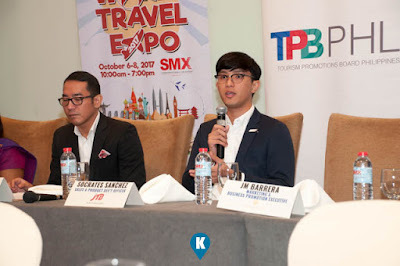 The Japan Travel Bureau (JTB) will offer huge discounts on your Japan travels. Major sponsors show off their booths beforehand. Something to look forward during the event.